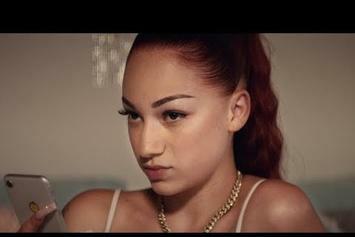 "Who is that? 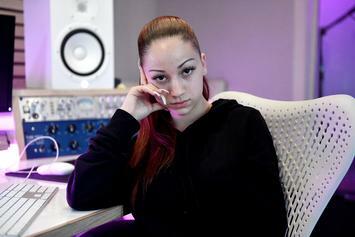 Busta Rhymes' f-ckin' sister?" 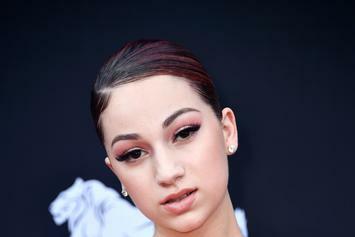 Bhad Bhabie has separated herself from her father due to ongoing disputes. 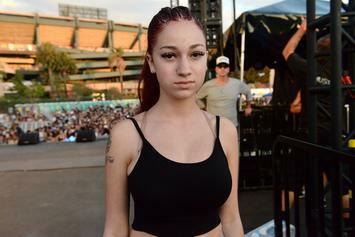 The infamous "Catch me outside" girl Danielle Bregoli is back in Hollywood.